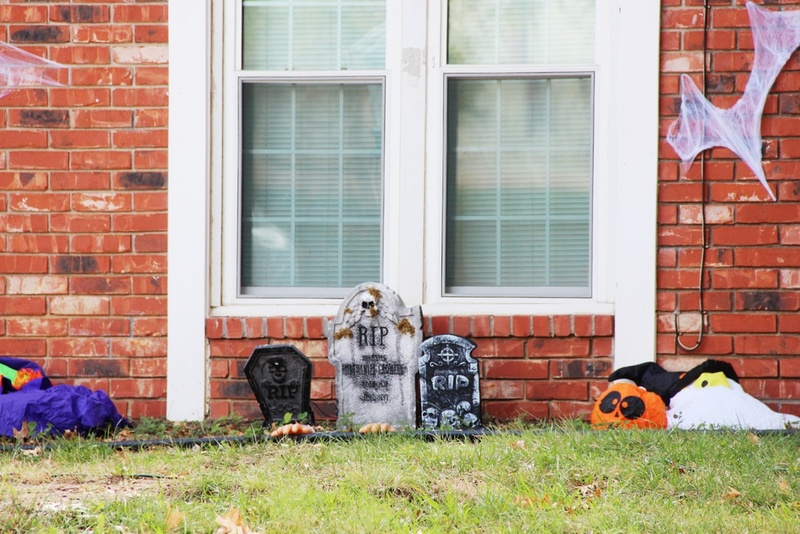 Is Your Real Estate Lead a Trick or a Treat? Getting qualified real estate leads is a numbers game. The more leads you are able to generate, the more likely you are to be getting a lead that is actually ready to buy or sell a home. In order to get more leads, you're going to have to get creative with your marketing and remain persistent in such a competitive industry. Wake up early. You know what they say - the early bird gets the worm, right? Generating real estate leads begins with a plan when you first wake up. Plan your day and get organized before any competing agents are willing to so that you can get a head start on your day. Having your own real estate website is vital if you want to generate leads. You may be a part of a Broker website, but having your own personalized website provides more opportunities for you to be found online. Additionally, your real estate leads will be focused only on you as an agent because they are on your personal real estate website. There are more than 1.5 billion active users on Facebook alone. That’s 1.5 billion potential real estate leads for you to be working with. Not utilizing the reach of social media would be a huge mistake for your business because social media is constantly changing and becoming more innovative. Not only can you market your brand on social media, but you can drive traffic back to your real estate website. Social media also allows you to boost your posts to expand the reach you and your brand have in the real estate industry. Find a niche that speaks to you, and own it. Whether you specialize in foreclosures or short sales, or even very knowledgeable about a certain area, you should be marketing yourself as a specialist. If you are able to differentiate yourself in a competitive industry, you are more likely to generate business. Think about it like this - would you want a specialist to help you buy a home, or would you want a rookie? As much as I hate to say it, try targeting people who are getting divorced. If they own a home together, it is very unlikely they will be living there together for much longer, so at least one person will need a new place to live. Make connections with Divorce Attorneys because they can refer business your direction. If you have the marketing budget to advertise, do it. You can target your ads to specific demographics or locations based on your target market. Ads also help you have a wider reach than you have already. Perhaps you have a luxury property that just went on the market. Try targeting your ads to those with higher incomes, etc. Targeting your ads will help you reach the people would would be interested and qualified. Open houses are a great place to meet potential real estate clients. There are a lot of curious people out there who attend open houses to see how the value of their home stacks up to what is currently on the market. If you make the right first impression, there is a good chance they will come back to you if they decide to buy or sell in the future. All you need is the opportunity to make a good first impression. Not all of your leads are going to be a treat, but the trick to generating quality leads is to never give up. Do you want to generate EXCLUSIVE real estate leads? We can help!